HOT PRICE! 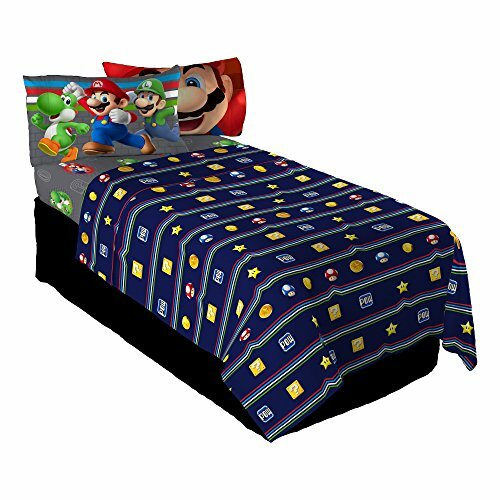 Super Mario Sheets 3 pc set! FREE Shipping!